Our faculty comprises of two principals one for O level and one for A level. Three hard working and committed section in-charges one each for pre-primary, primary and secondary. Experienced and highly qualified subject coordinators. A team of highly dedicated, enthusiastic and motivated teachers who are champions of lifelong learning processes. All the teachers even those at pre-primary have at least a Bachelors degree and most of them have specified diplomas in Early Years and Montessori teaching. 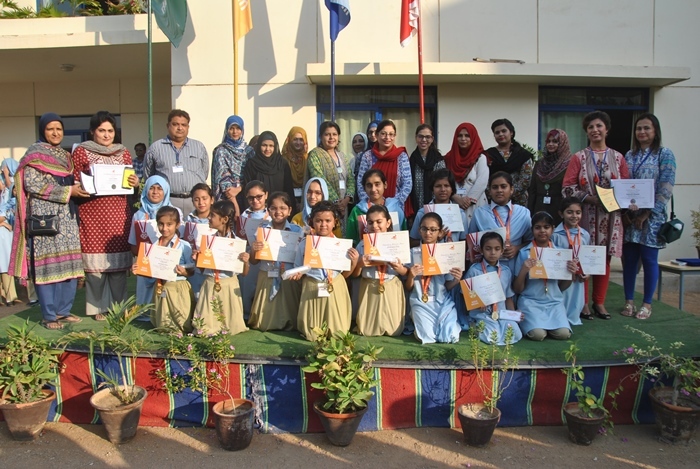 At secondary level all the teachers hold a Masters degree and have attended many in-house workshops and workshops organized by Cambridge University and other renowned institutions. 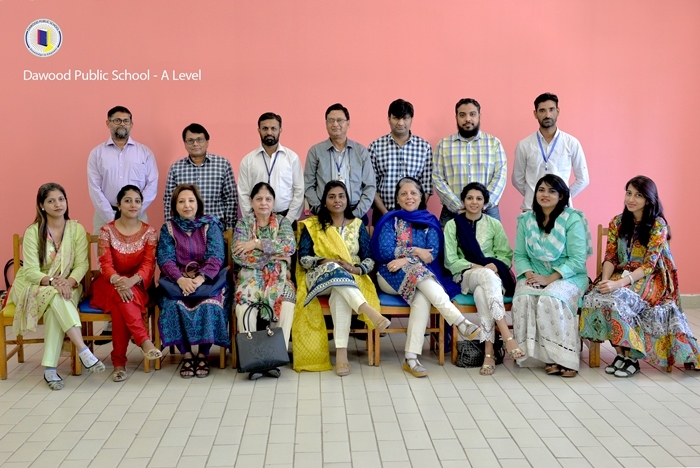 Dawood Public School faculty reaches the desired level of professionalism through practicing core values of respect, fairness, integrity, passion, vigor and creativity. It endeavors to become transformative intellectuals motivating students to reflect rather than receive knowledge as passive learners. The faculty believes that the youth of today are much smarter considering the amount of knowledge and information they have available, all they need is our support and a strong belief in their abilities. You will find our staff mentoring tomorrow’s leaders by standing by them in times of uncertainty, providing enlightened teaching in a conducive environment and leading them in the right directions by sharing ideal practices. Here teachers are seen as friends, mentors, facilitators or experienced companions. Most of our faculty members have been working for over 17 to 18 years. There is a constant stability in our teaching faculty, because of the healthy and pleasant environment.